In 2011 GuttaFilta™ Pty Ltd was formed to develop and roll out specialty products in a different field. Dyman Foams manufacture the product for GuttaFilta. 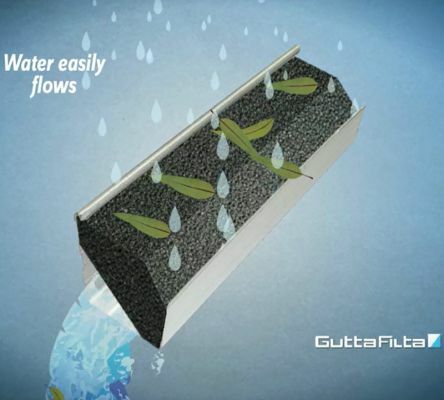 GuttaFilta™ is an easily installed DIY style product. If needed, though, we can arrange professional installation. 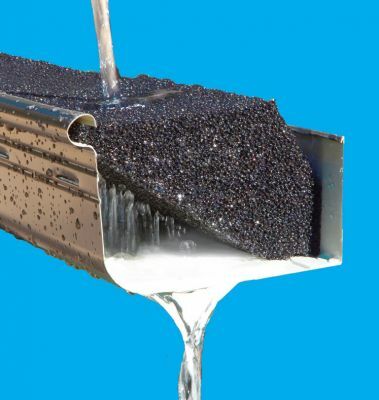 GuttaFilta™ will not damage your roof or gutters. In fact it helps to keep your gutters dry and clean. 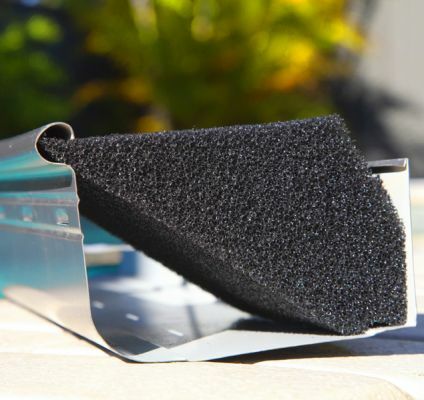 GuttaFilta™ is UV stable, is fire retardant (self extinguishing rating 10 - refer disclaimer), is environmentally friendly and comes with a 7 year warranty. GuttaFilta™ is easy to handle and won't dent or crack.